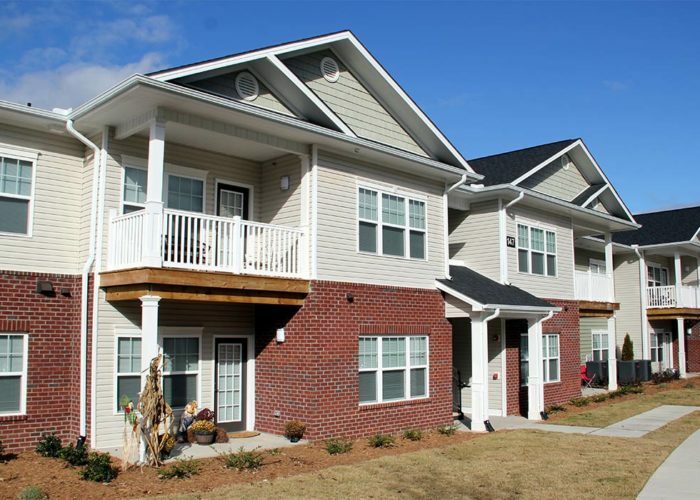 Completed in 2017, Cedar Terrace Apartments is an 80-unit multifamily garden-style apartment complex nestled in the retail corridor of Hendersonville, NC. Located less than a half mile from Walmart, Sam’s Club, the post office, and a variety of restaurants provides an ideal location for our tenants. The property provides amenities to the tenants including a 24-hour accessible fitness room, computer lab, on-site laundry (in addition to the hook-ups in each unit), playground, and an outdoor grilling station complete with a pavilion.